The Star Inn is a traditional 17th Century Drover’s Inn, offering a great selection of food, ales and wine. There are 8 en-suite bedrooms, single, twins, double, triple and family rooms. They are the highest country pub run in mid Wales, and all meat and vegetables are sourced locally. All dietary requirements are catered for. The Star Inn is situated on some of Wales’s most breathtaking countryside. It is found on the well known walking routes of the Glyndwr’ s Way, the Cambrian Way and the cyclists sustrans Cycle Route #8, as well as the Great Dragon Ride, William Morgan and the Prince Llewellyn Way. 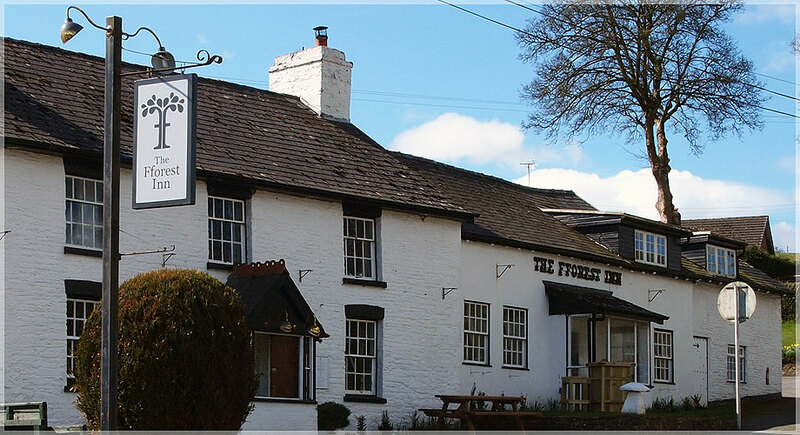 If you are looking to stay in a traditional country pub with a warm Welsh welcome and open fires, you won’t be disappointed here.